In the wake of the recent election, teachers in the U.S. must cope with threats to immigrants in their classrooms and communities, in addition to their usual responsibilities. In December, the president-elect’s transition team asked the Department of Homeland Security about obtaining immigrant student data, which observers fear is a first step toward deportation. The president-elect has also reiterated plans to rescind executive orders put into place by President Obama, including the 2012 “Deferred Action for Childhood Arrivals” or DACA. In preparation for the change of administration, a youth-led immigrant organization called “United We Dream” asks educators to pledge visible and vocal support for immigrant students. United We Dream is a nonpartisan network of 100,000 immigrant youth and allies. The network advocates for classrooms and institutions free of racism, bullying, and deportation. They call on teachers, school support staff, and others working with students to help provide safe welcoming learning environments for all students. In particular, educators are asked to commit to action the week of January 9th in advance of the inauguration. United We Dream offers a variety of support materials. Included are curriculum materials for grades K through 5 and 6 through 12, mental health and legal information, background for responding to a raid, help if students or families are detained, and other resources. Bigotry is not a democratic value, and it will not be tolerated at our school….We won’t let anyone hurt you or deport you or threaten you without having to contend with us first. We will stand united as a school community, and we will protect one another. Silence is dangerous, and we want you to speak up when something is wrong. 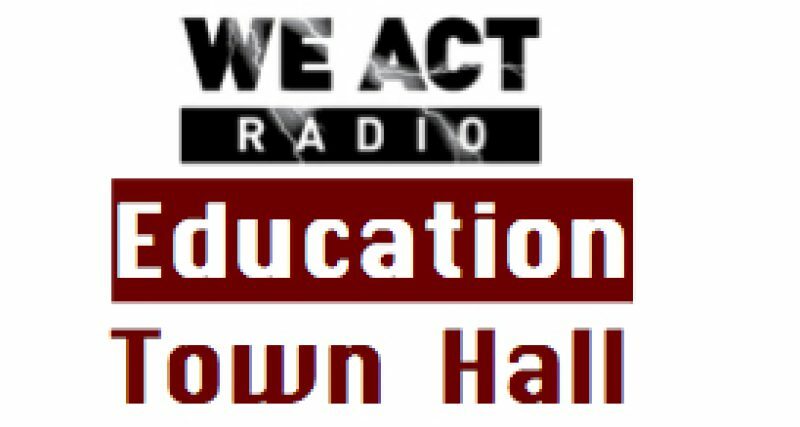 This feature report appears at 4:30 mark on the January 5, 2017 edition of the Education Town Hall.